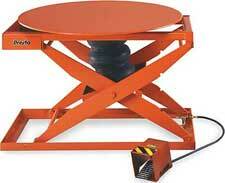 Please Note: The lifts in this category represent lifts designed specifically with rotating tops. 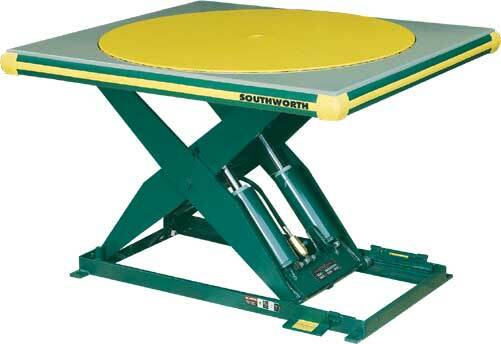 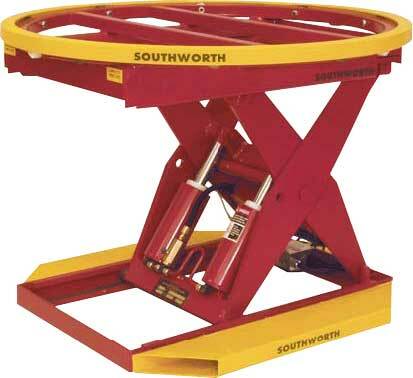 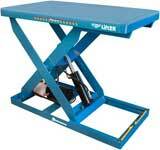 Numerous standard heavy duty lift tables can have either a manual or powered rotating top added to them as an option. 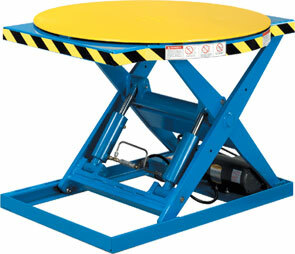 If you can't find a standard lift capable of meeting your specifications, please contact us.